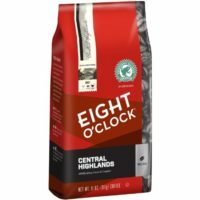 King's Cup Gourmet Whole Roasted Coffee Beans, 1 Lb. 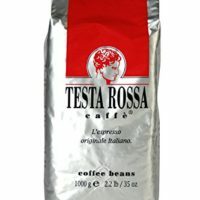 - Get The Best Coffee Beans! 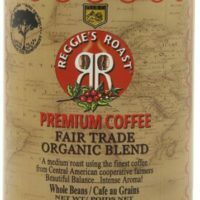 Home / Whole Bean Coffee - Central America / King’s Cup Gourmet Whole Roasted Coffee Beans, 1 Lb. 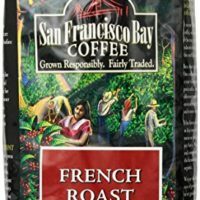 Hand picked from OUR VERY OWN coffee farm and surrounding areas in the tropical mountains of El Salvador. The King’s Cup Gourmet Coffee is the best of the best. It is cultivated in the highest altitude of 4,300 feet above sea level. This Arabica bean is the top in fullness, density and size. 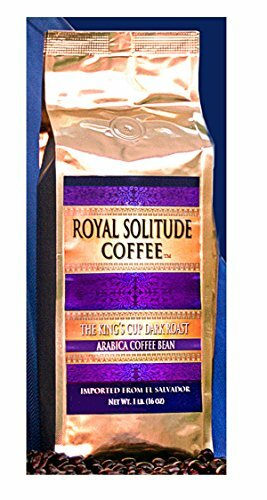 Royal Solitude is honored to bring to you 100% Arabica beans from OUR VERY OWN coffee farms and surrounding areas in the tropical mountains of El Salvador. 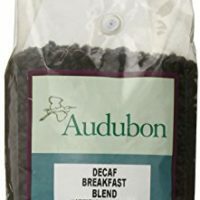 Roasted to perfection to bring out a smooth flavor, full body and rich aroma in every cup. Pure Mountain water is utilized to better care for the bean during pulping; drying is 100% natural and roasting to perfection. Royal Solitude has classified The King’s cup Gourmet, the best harvest to bring to your palate the excellent quality of the highest Gourmet coffee of El Salvador.